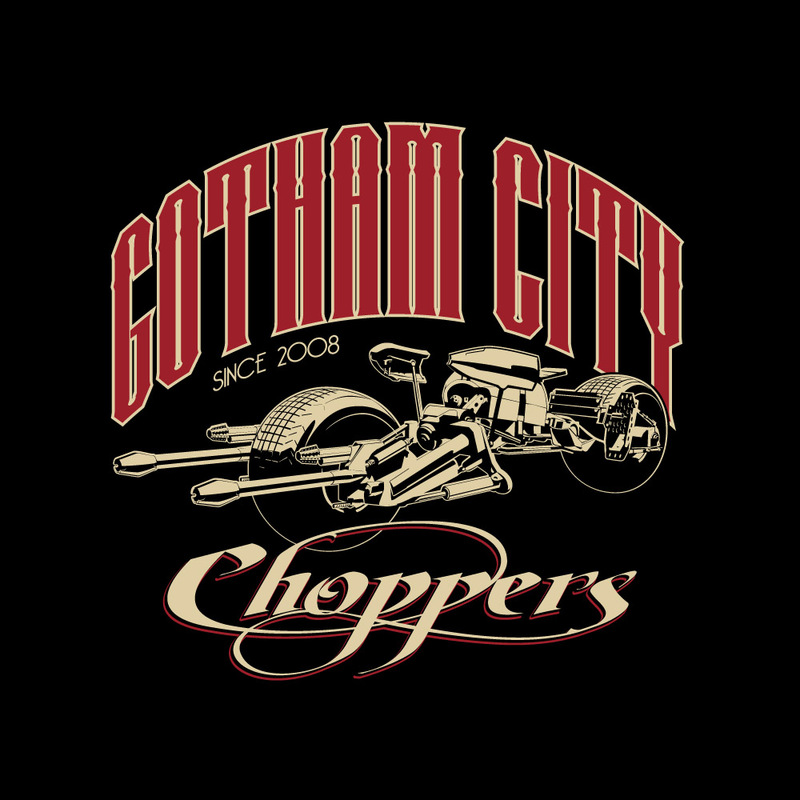 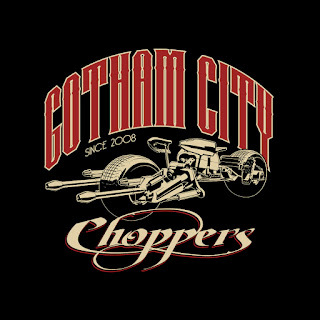 WeLoveFine.com has released my next t-shirt, "Gotham City Choppers". I had a lot of fun with this one. 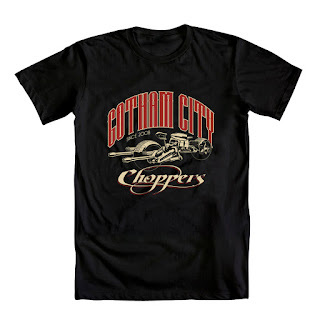 And I can't wait to wear it.